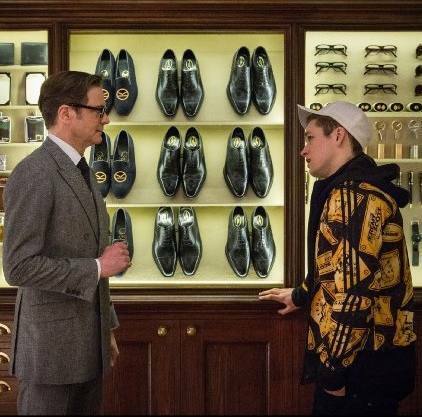 This new year brings the release of eagerly anticipated new movie ‘Kingsman: The Secret Service’ starring Colin Farrell, Samuel L. Jackson, Michael Kane, Taron Egerton and Mark Strong. 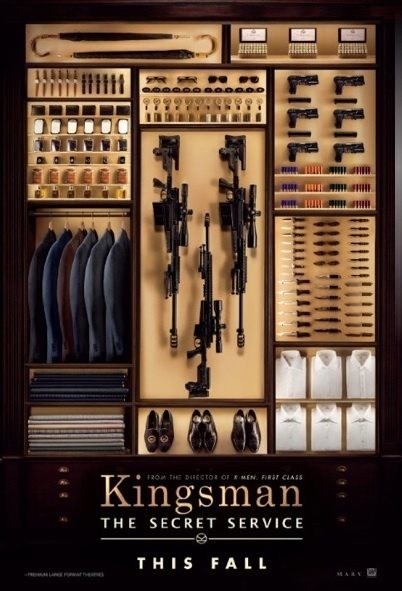 By all accounts, it looks to be hilarious, action packed and incredibly stylish (gentlemen out there, take note). Those of you with a super keen eye may have noticed a pair a bit of Hawthorne & Heaney embroidery in the secret accessories/weaponry closet scene (I think we all wish we had one of those!). Expertly made by George Cleverley Shoemakers into a gentlemans slipper our embroidery is going to be a must have accessory for the coming season. In cinemas nationwide from the 29th Jan! Our relationship with Cleverley’s has been strong for a number of years with a wide variety of embroidery provided for their slipper ranges from skull and seahorses to monograms. We also provide bespoke monograms for their clients which are hand drawn in a Script or Gothic style, hand painted and then very carefully had embroidered to their specifications. The world of the shoe maker is something of an unknown entity with strange rooms full of named wooden moulds, hides and hand powered machines. And they are not just for the gentlemen ! Here is the pair that our director, Claire Barrett had made up.